Amid bombs and dust storms in Baghdad, the Iraqi parliament today exhibited some of the key features that help explain the political paralysis of the country. On the one hand, there were signs that critics of Prime Minister Nuri al-Maliki are in the ascendancy within the assembly. It was ISCI, Iraqiyya and “some Kurds” who reportedly left the chamber in protest against a proposal to have a no-confidence vote on the Baghdad mayor (an ISCI member) by electronic voting (instead of a show of hands). 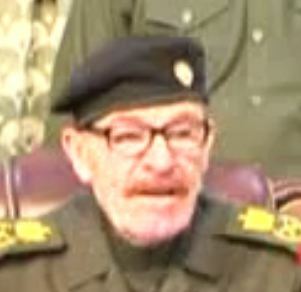 That radical change of procedure had apparently been supported by the Sadrists and possibly by Maliki’s State of Law who had played a key role in the campaign against the mayor – the intention behind the “invisible vote” presumably to allow Shiite deputies to break sectarian unity to settle some internal differences. The vote was however postponed. Also, an important measure supported by Iraqiyya, ISCI and the Kurds was adopted: The tenure of the current board of the Iraqi electoral commission (IHEC) was extended with three months or until the formation of a new one, “whichever happens first”. It is no big secret that Maliki has opposed the IHEC extension and is pressing for a new board to be confirmed by parliament before any new elections take place. 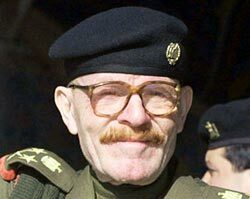 IHEC is very much a relic from the period in Iraqi politics that antedated his own rise to real power – i.e. 2005–2007 when Shiite parties like SCIRI/ISCI, Fadila and the Sadrists dominated Iraqi politics along with the Kurds and the Sunni Islamist Iraqi Islamic Party. Those parties still remain influential in the current IHEC, and the recent allegations of politicized arrests of IHEC members are but the latest in a string of apparent attempts by Maliki to get rid of or undermine the credibility of the commission. Last summer, Maliki even made an attempt at sacking IHEC via parliament, which failed. Back then, he managed only to obtain the support of a handful of deputies outside his own State of Law alliance. Today made for a similar situation, with the Kurds, Iraqiyya and ISCI prevailing. Muqtada al-Sadr recently presented a rather fierce criticism of Maliki with respect to his alleged “dictatorial” handling of the IHEC member arrests. 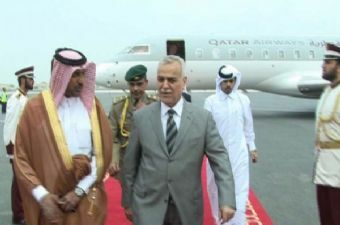 For his part, Iraqiyya leader Ayyad Allawi is continuing to push alternatives to Maliki – although most of them remain unconstitutional, including the idea that the Shiites can just agree on a replacement PM without sacking the entire cabinet. But here is the perhaps most important snag: Whereas Kurds, Iraqiyya and ISCI are talking tough about unseating Maliki these days, it really doesn’t matter that much whether they win battles in an Iraqi parliament that is less than two-thirds full (as it was today with 197 deputies according to the official report). Withdrawing confidence in the prime minister requires an absolute majority of 163 deputies and the anti-Maliki forces have some considerable way to go before they reach that level. 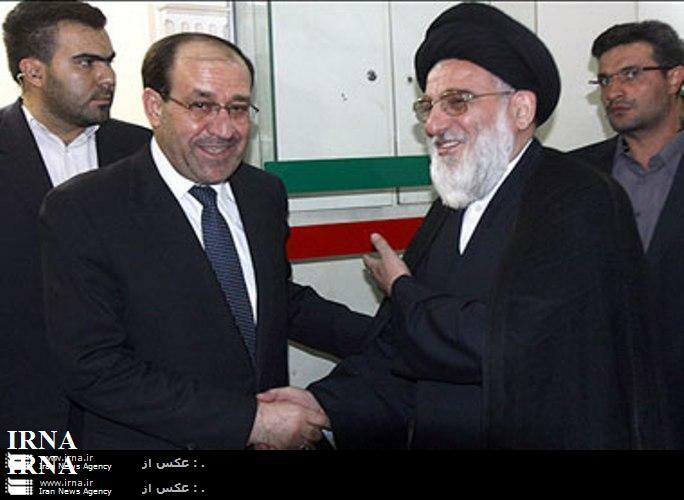 Maliki is travelling to Iran to Sunday for consultations, ostensibly to do with Syria and “border issues”. He may be under pressure at home, but has just been handed yet another major event that will likely keep distracting his enemies: The meeting of the P5+1 with Iran in Baghdad now scheduled for 23 May.